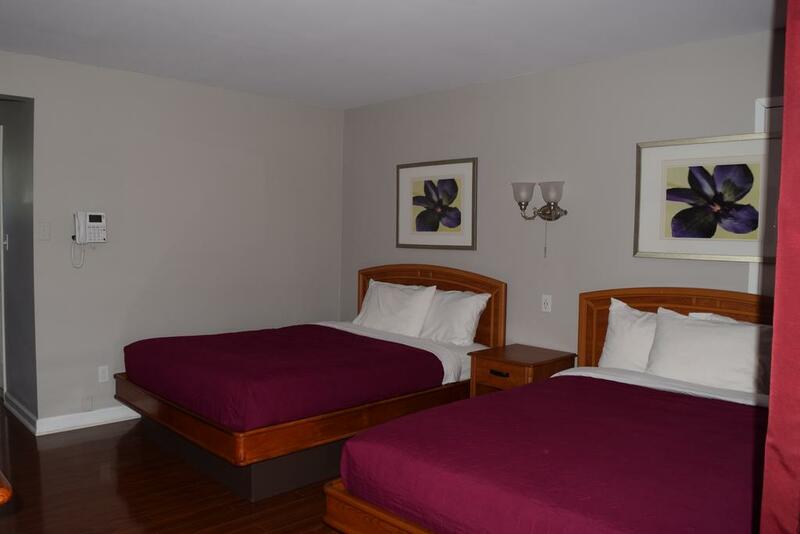 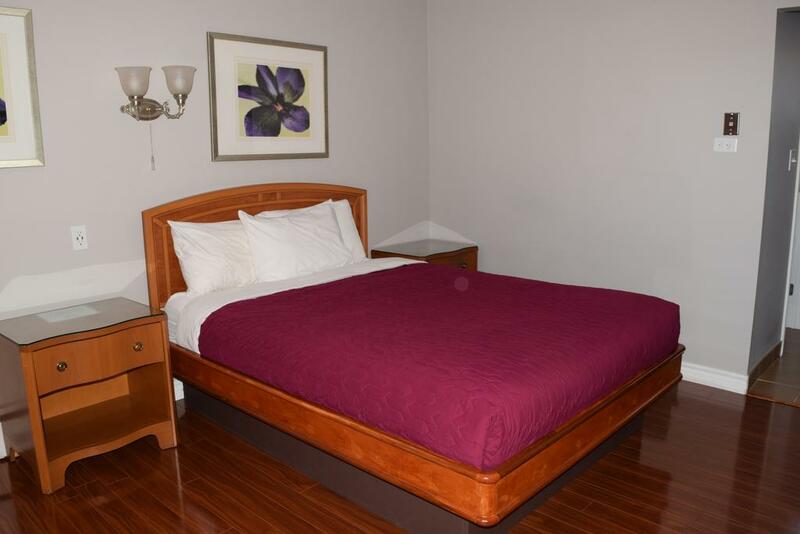 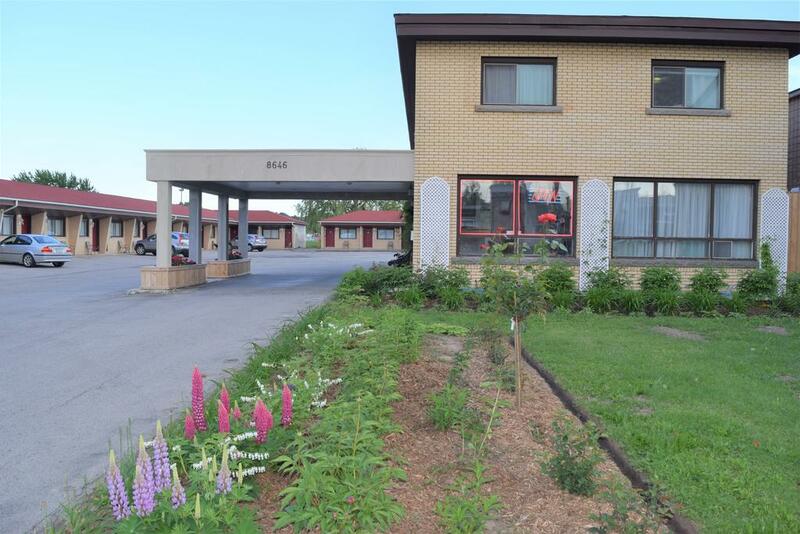 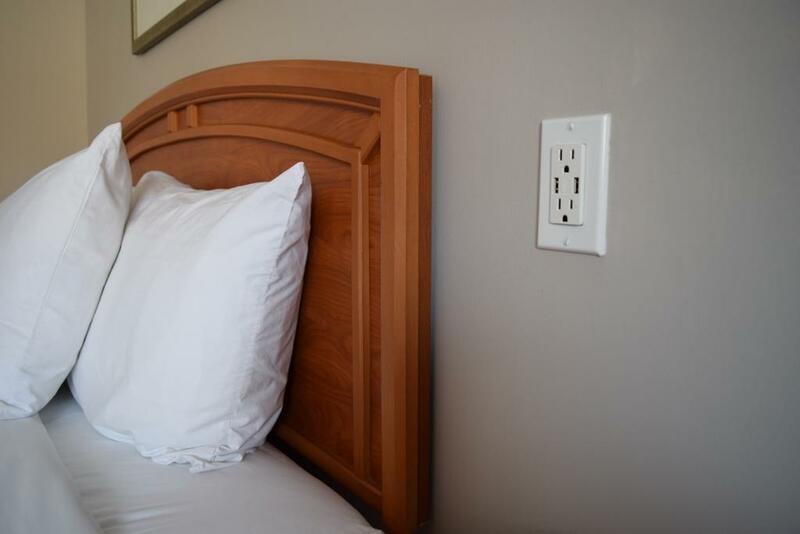 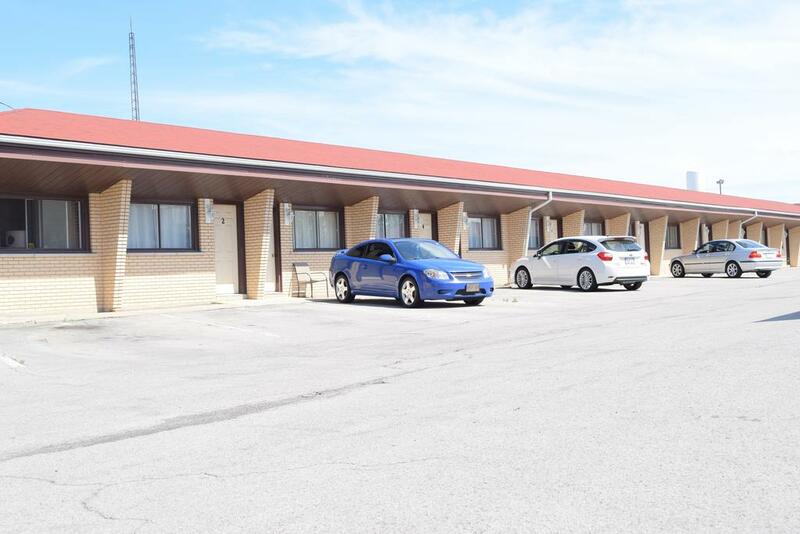 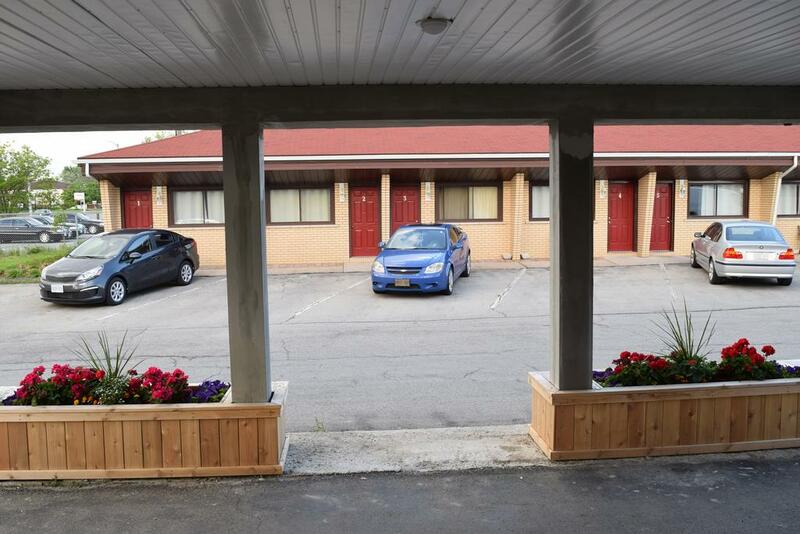 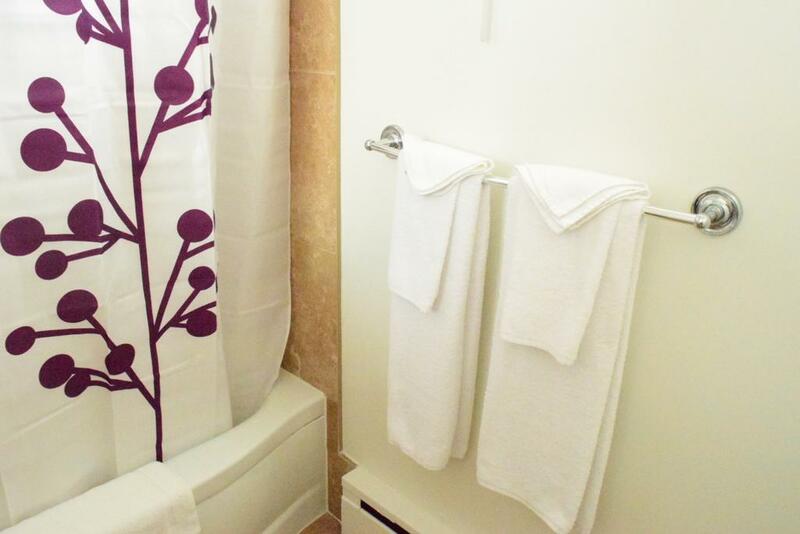 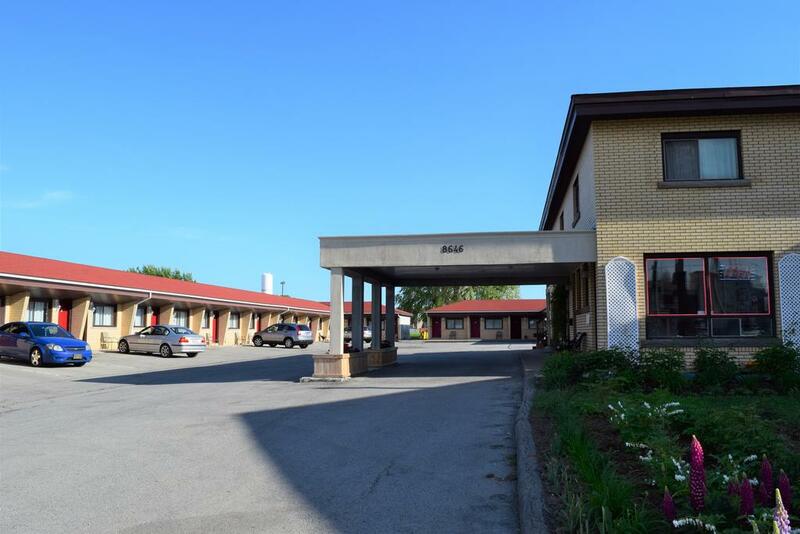 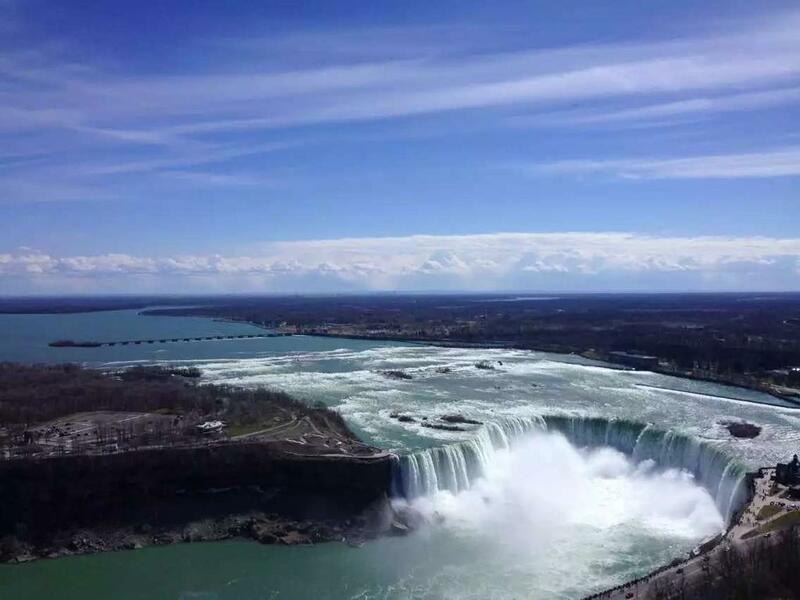 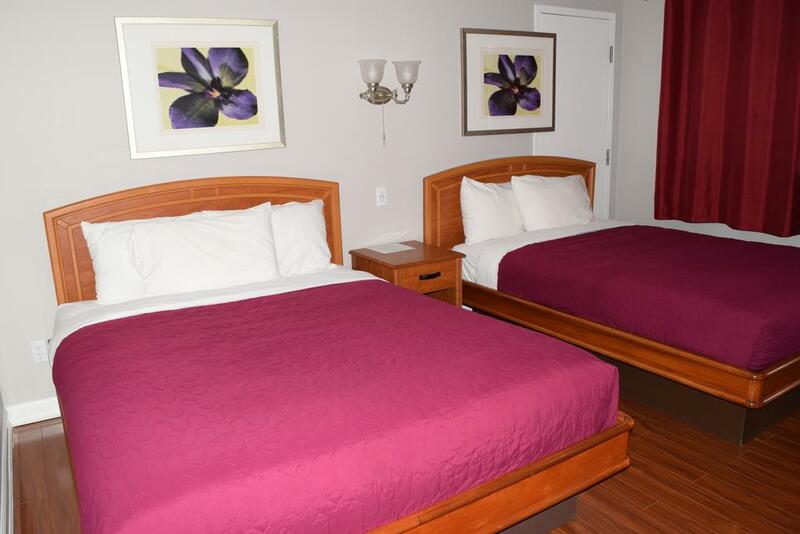 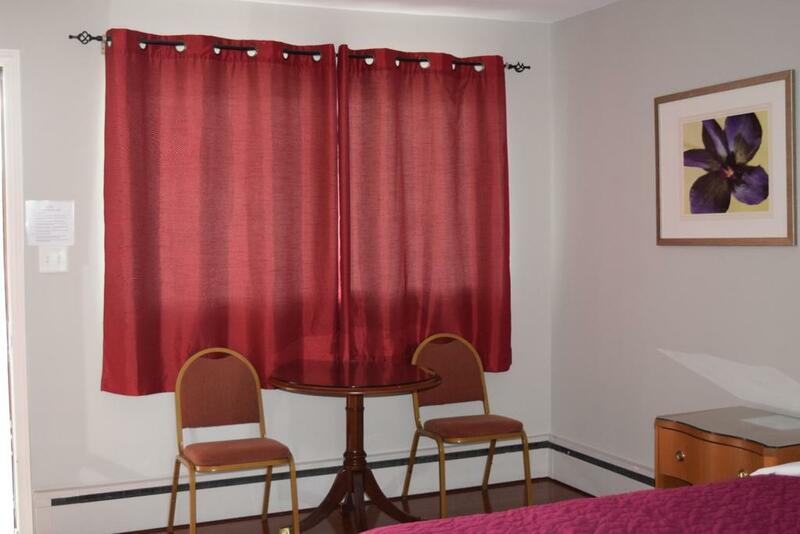 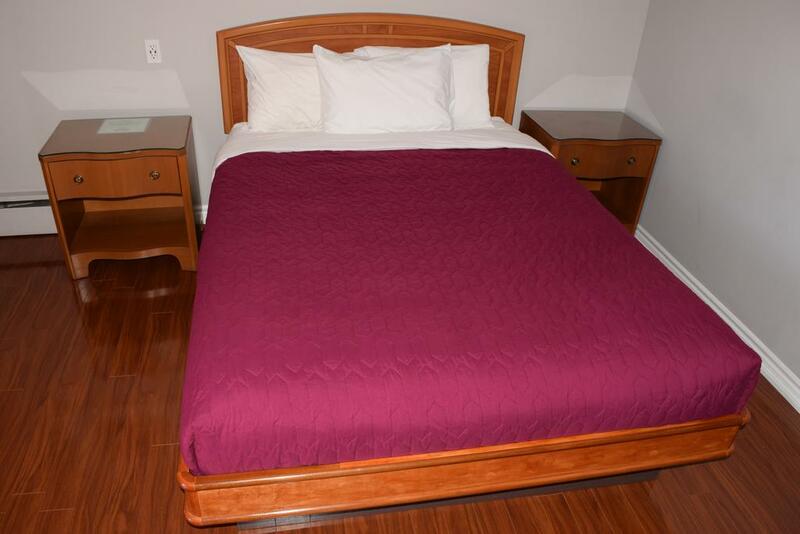 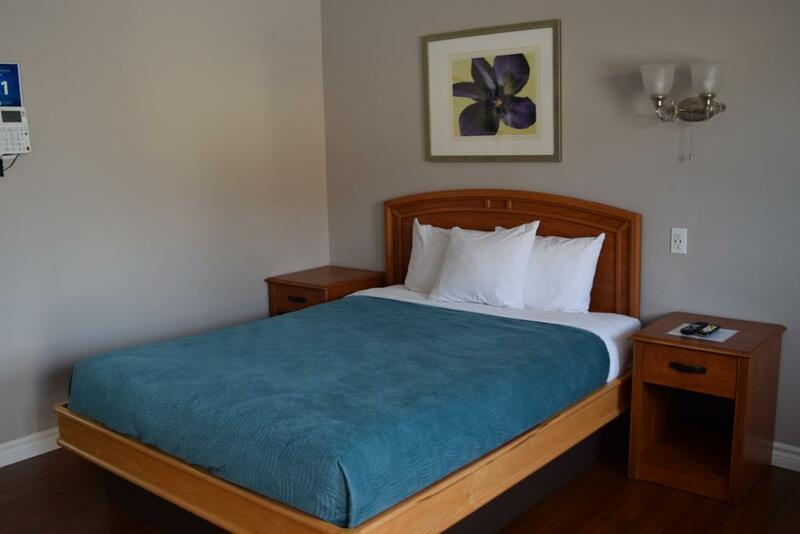 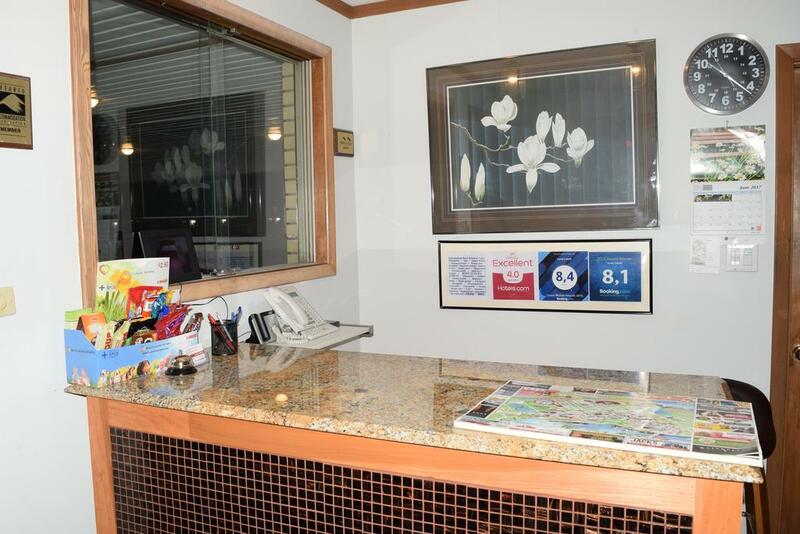 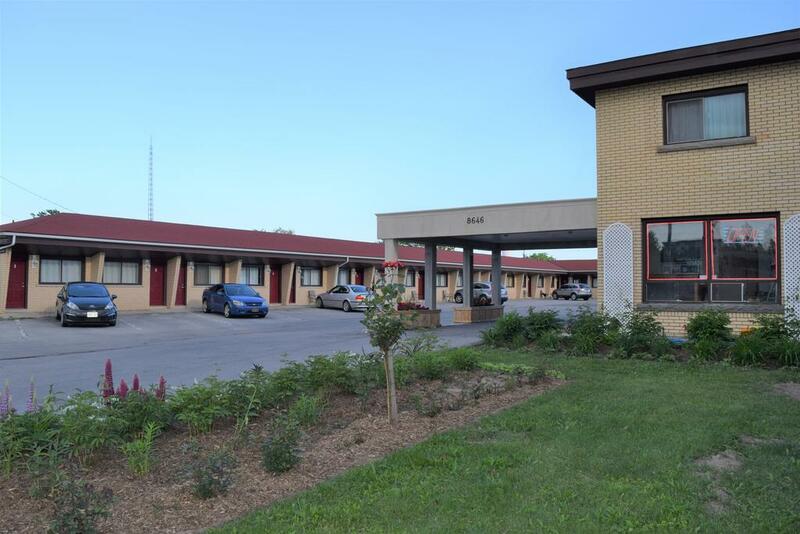 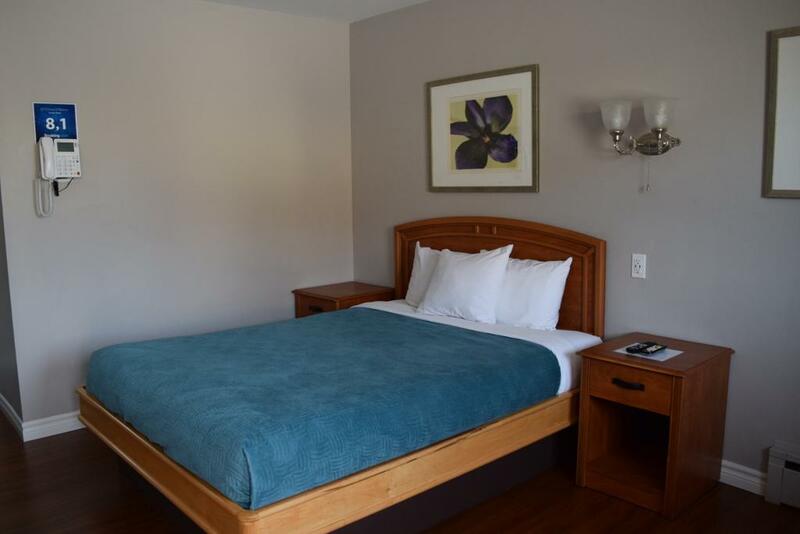 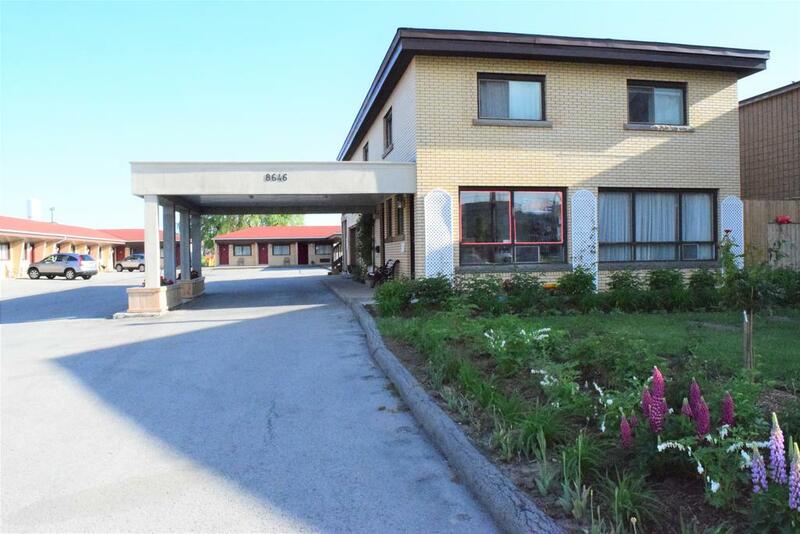 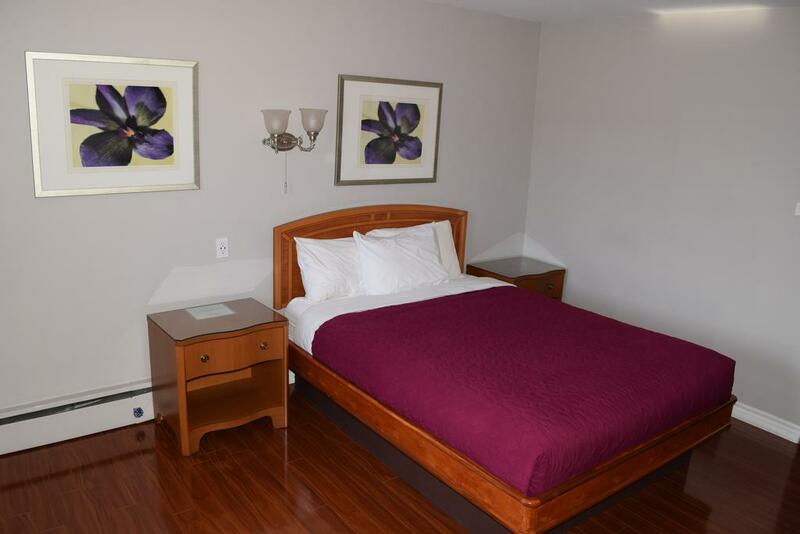 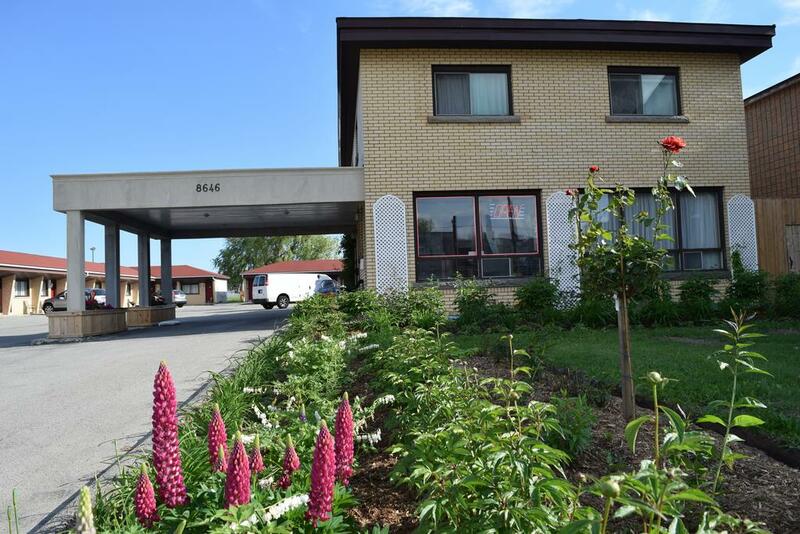 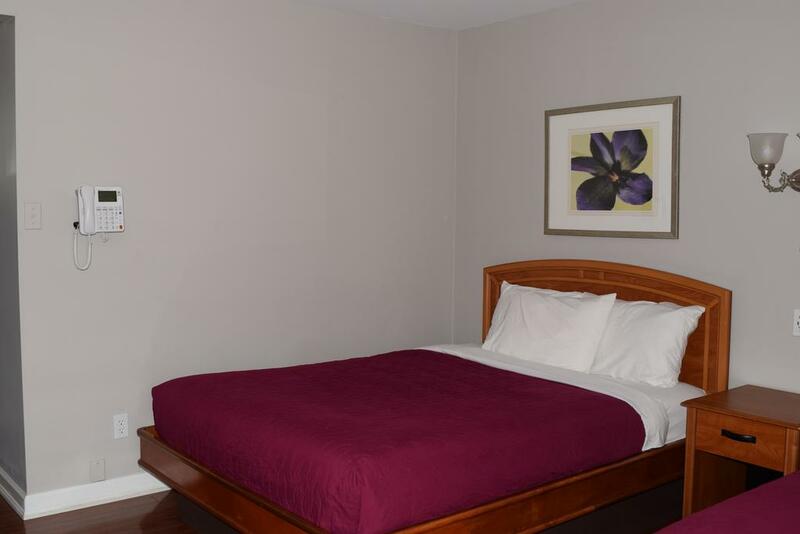 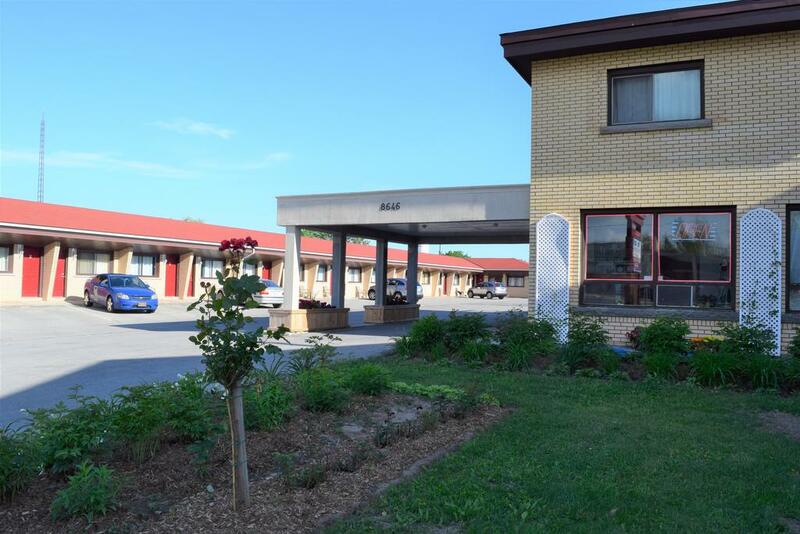 Located on Lundy’s Lane and 5.5 km from Horseshoe Falls, this Niagara Falls motel offers quick access to many local points of interest. 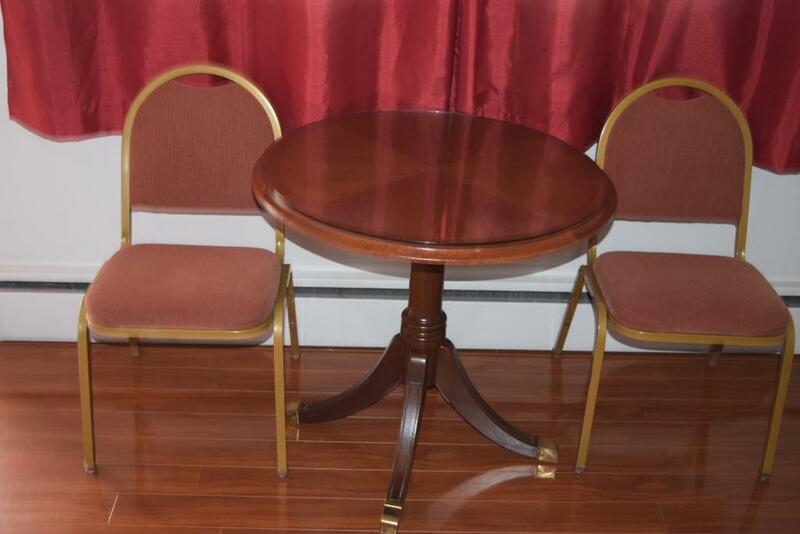 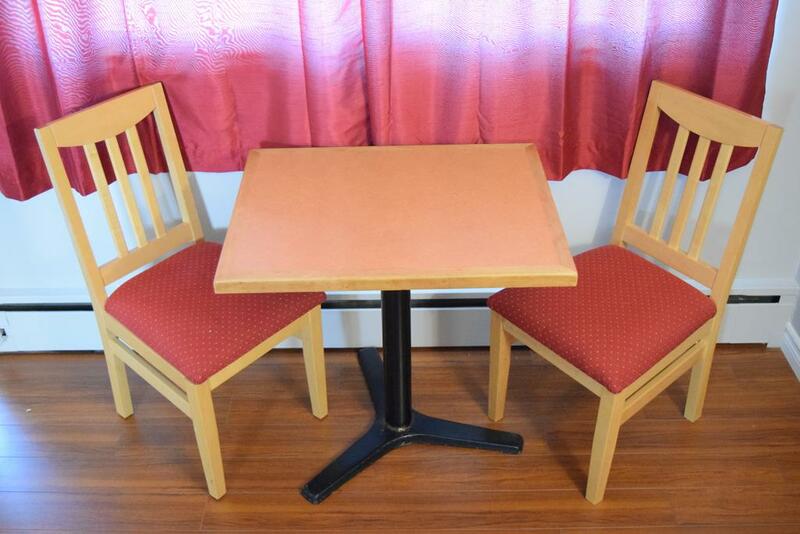 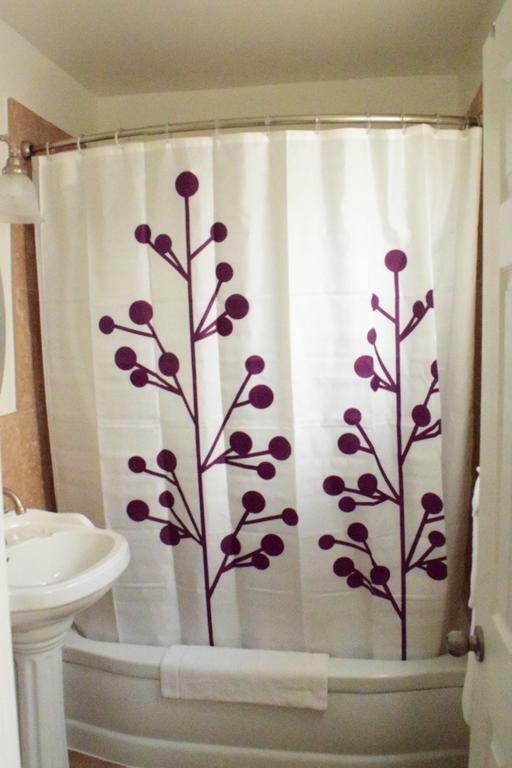 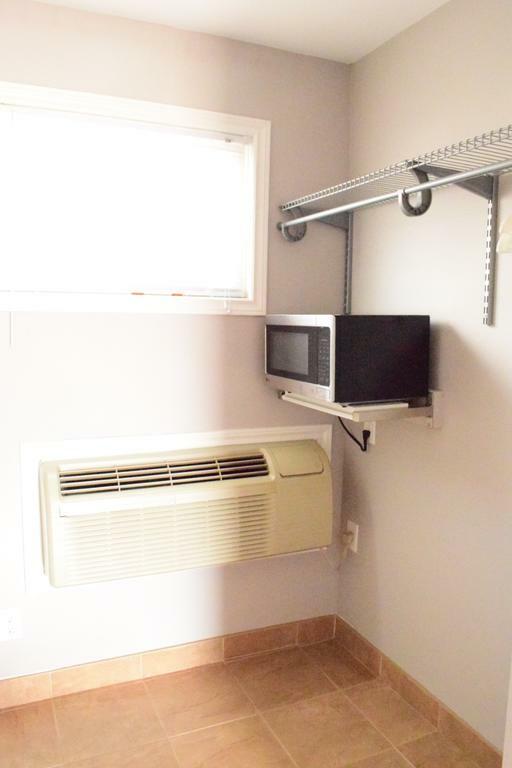 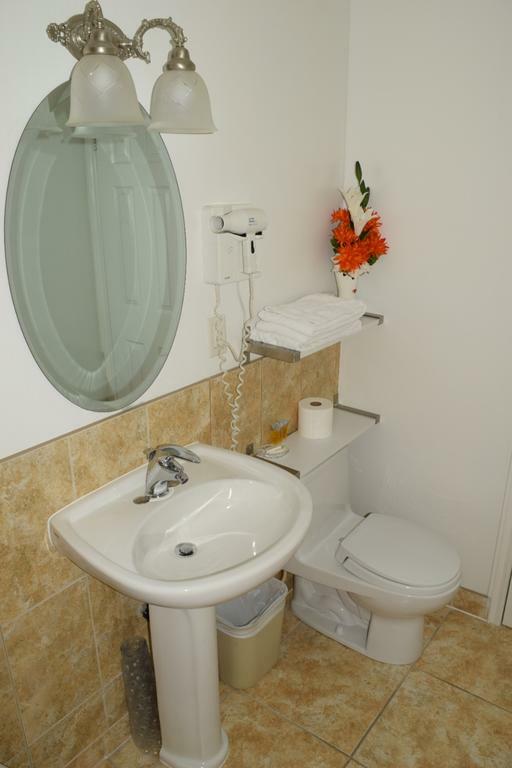 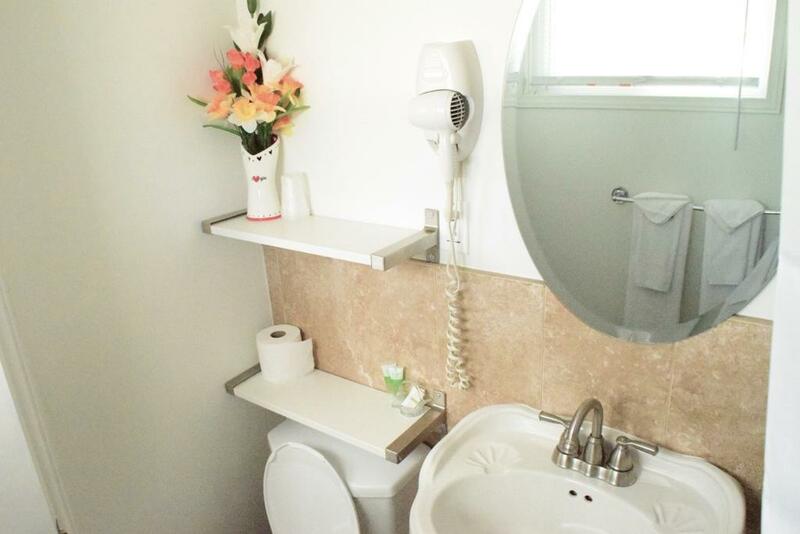 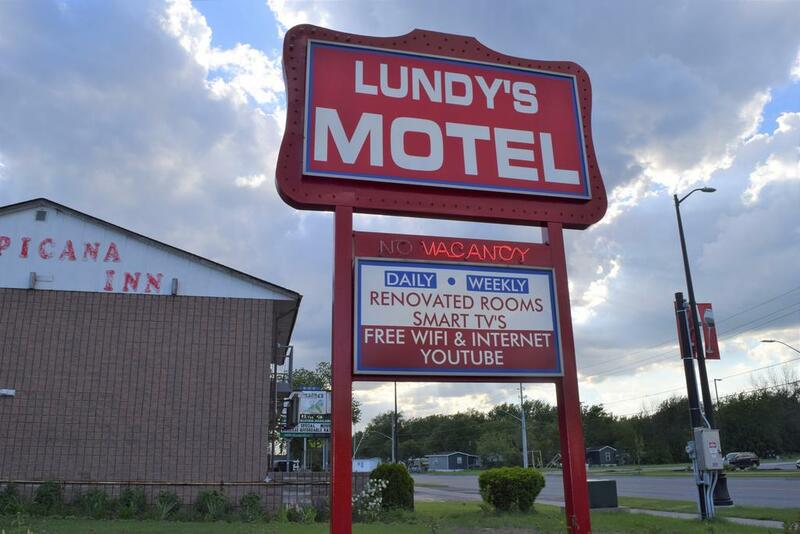 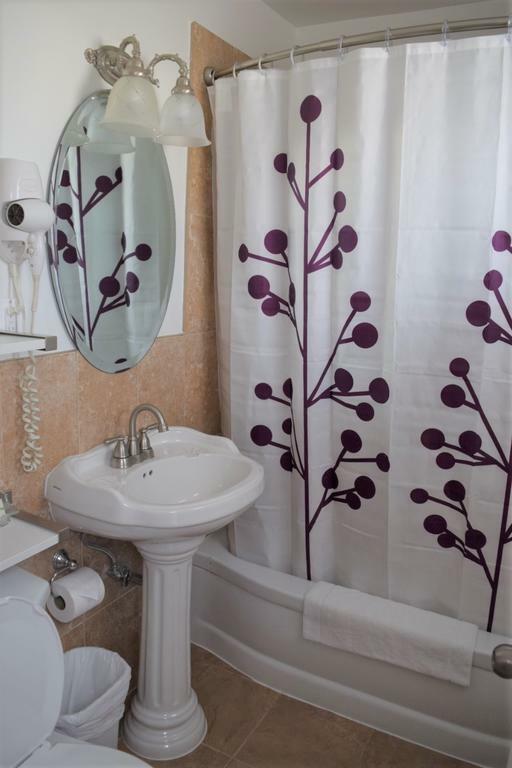 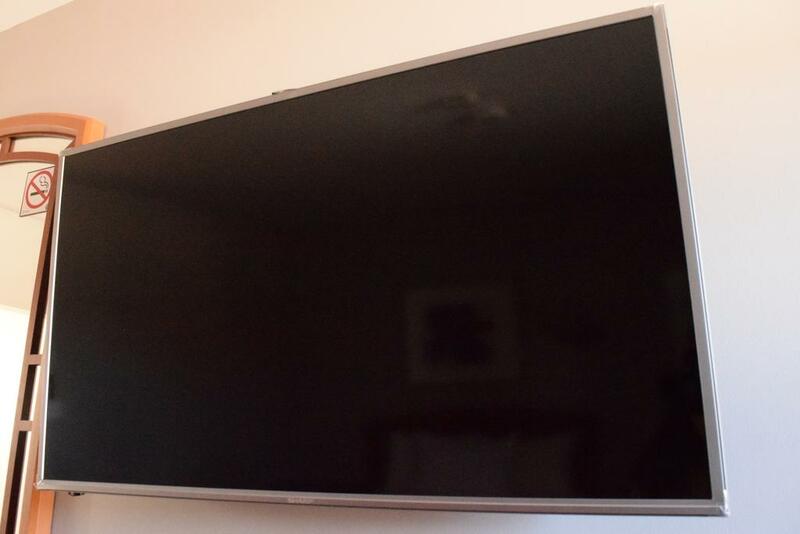 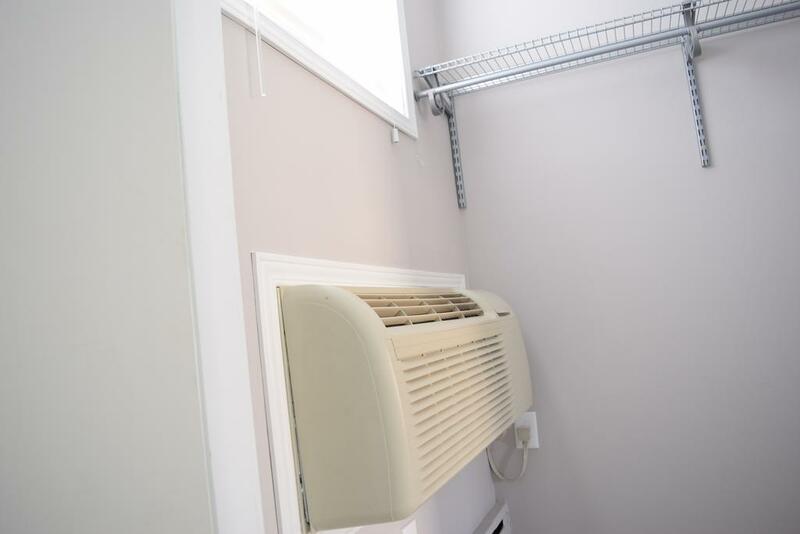 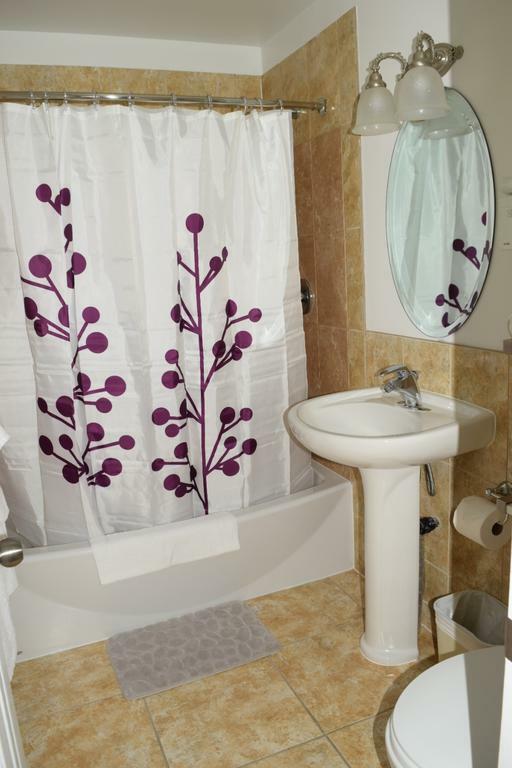 Fully furnished rooms at Lundy’s Motel are equipped with a Smart TV, a refrigerator, microwave, electric kettle and complimentary instant coffee and 2 water bottles. 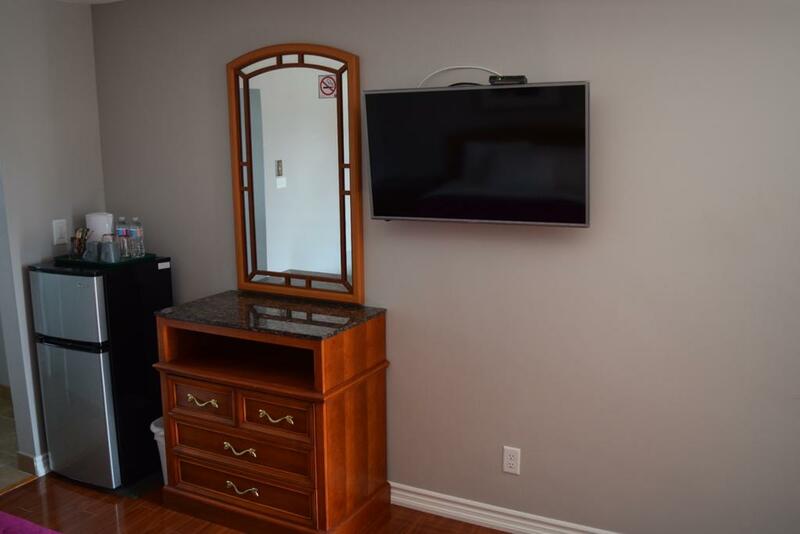 High-speed WiFi is available in every room. 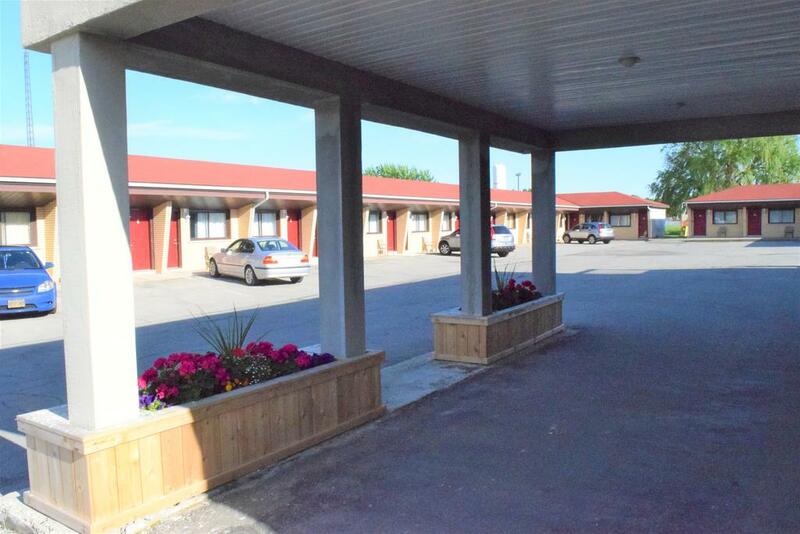 BBQ facilities are located on-site for customers to use. 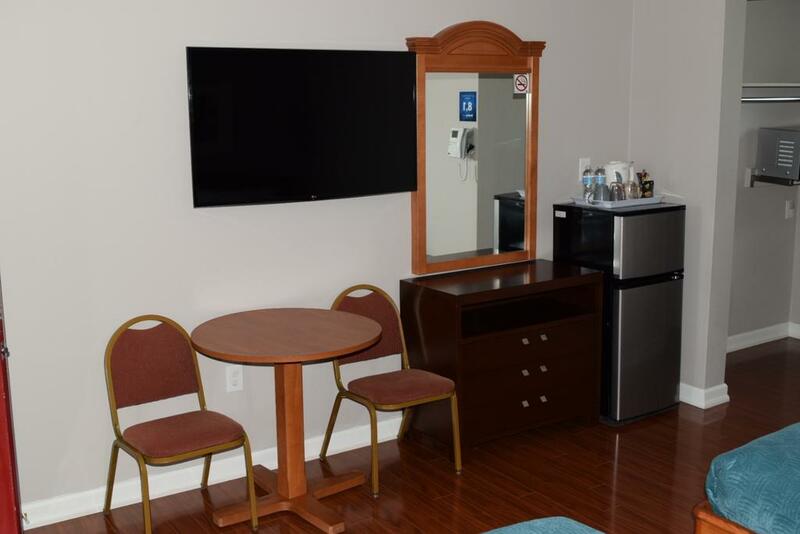 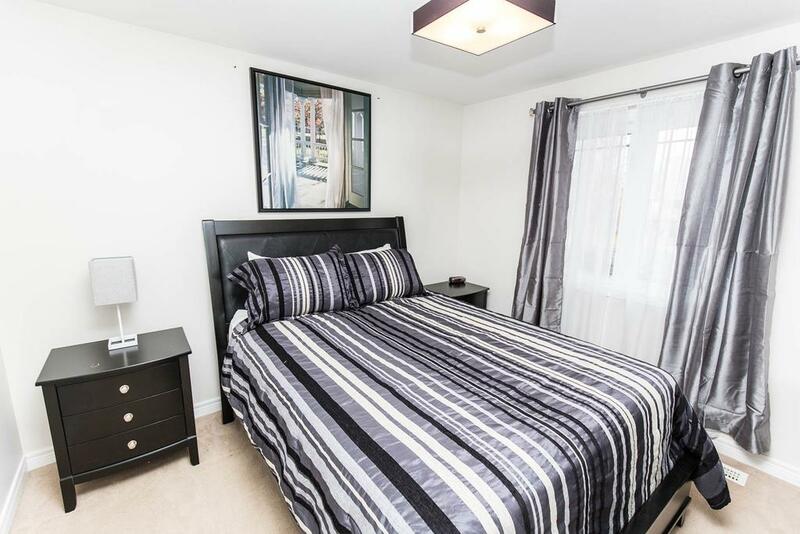 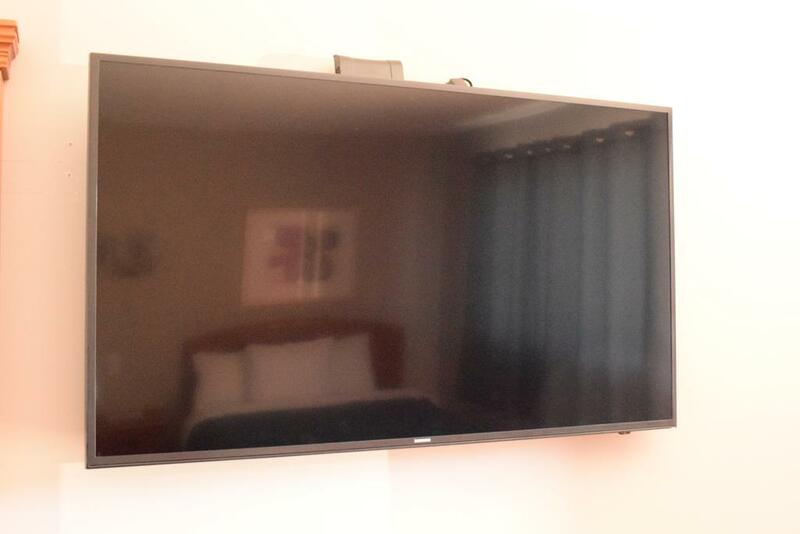 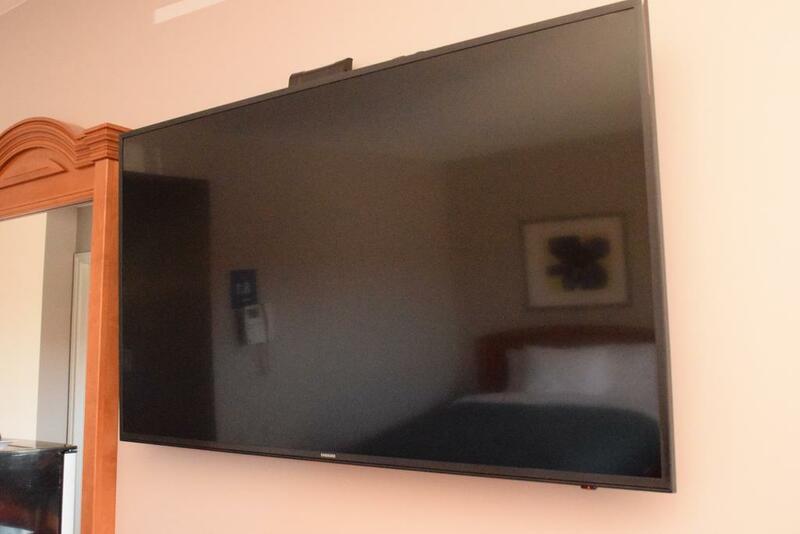 Free parking for every room is available with an on-site secure premise monitored by CCTV. 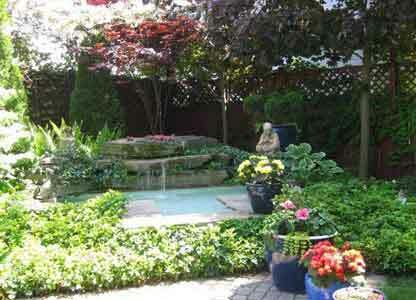 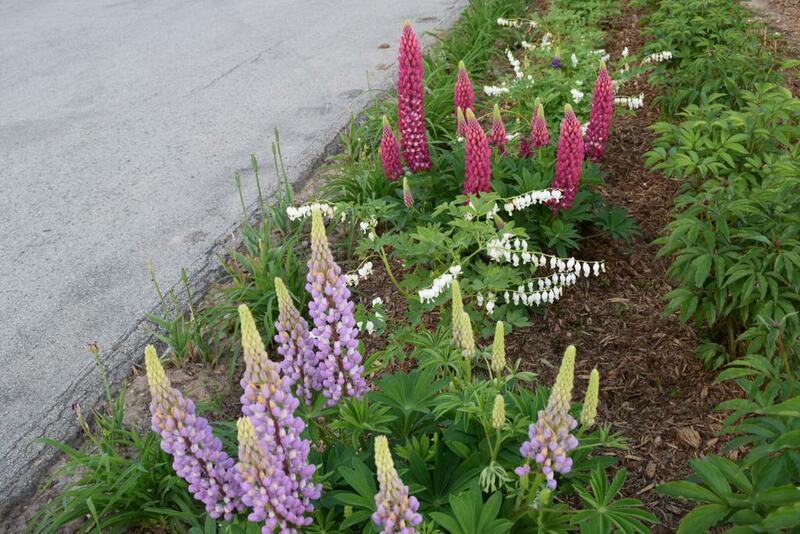 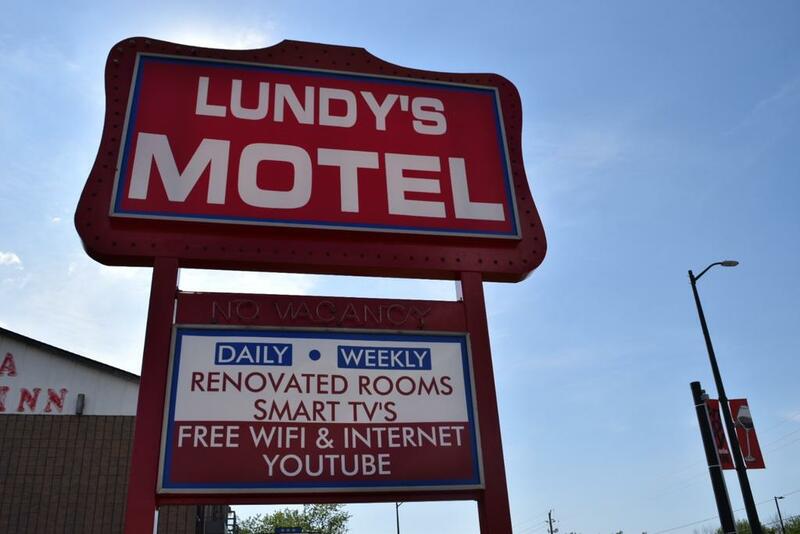 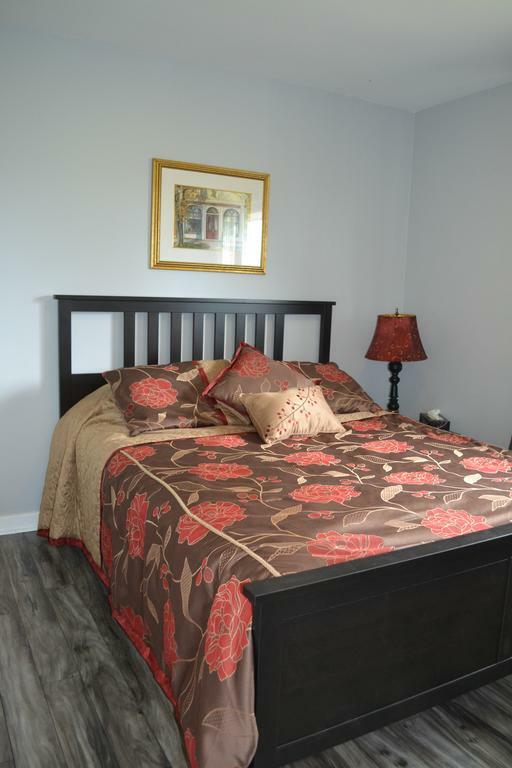 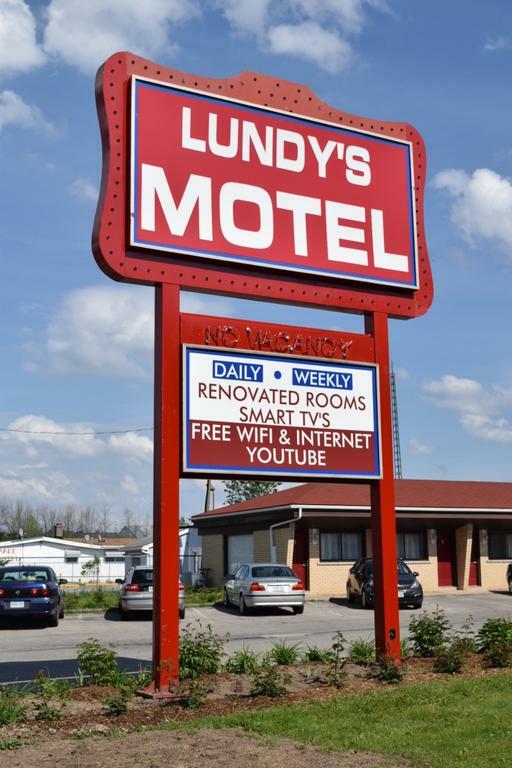 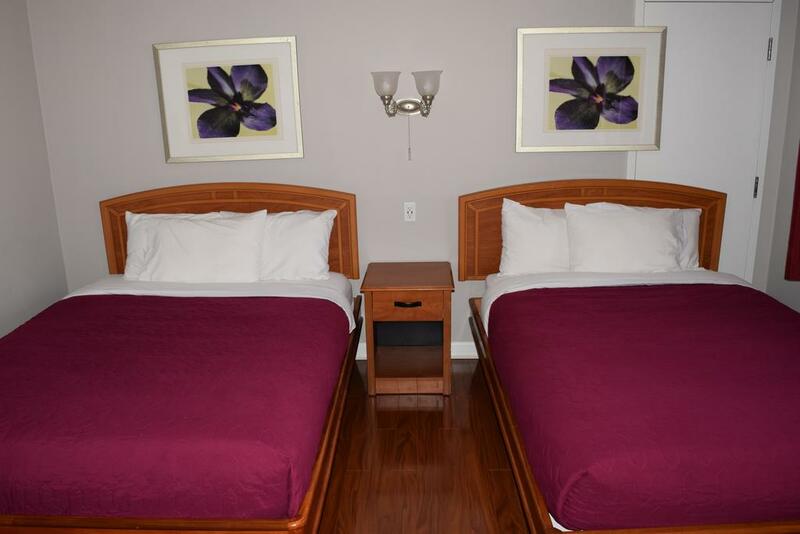 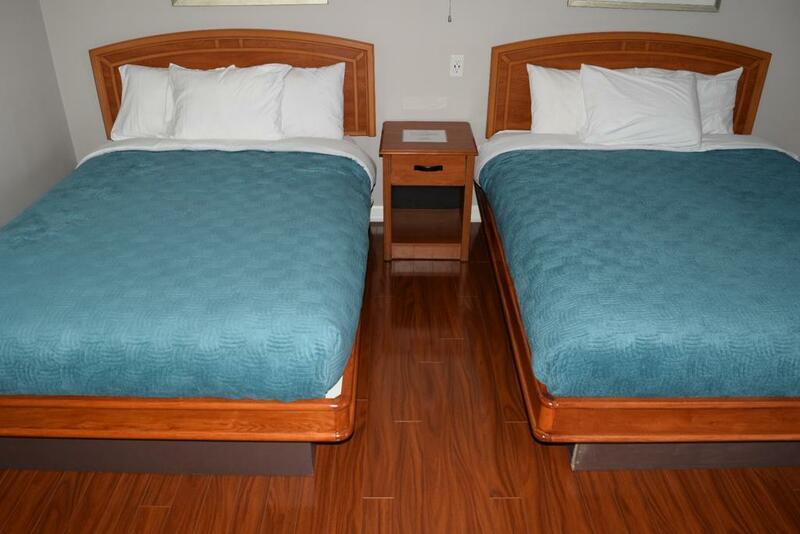 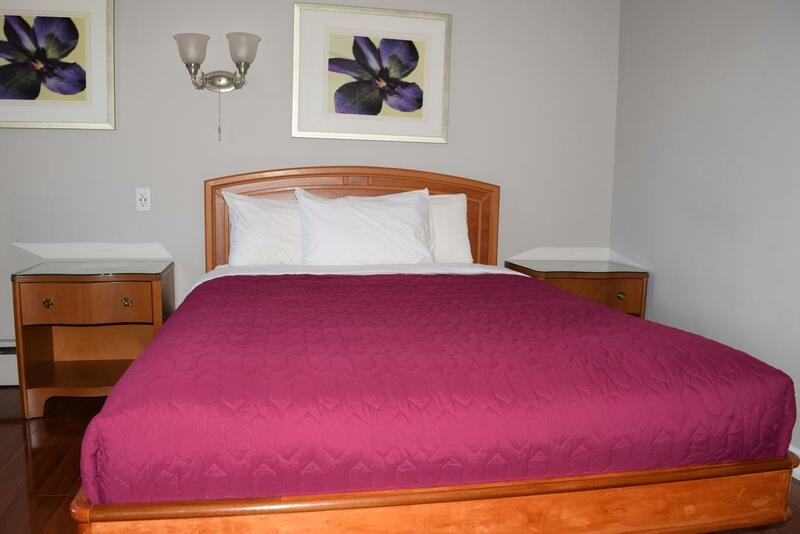 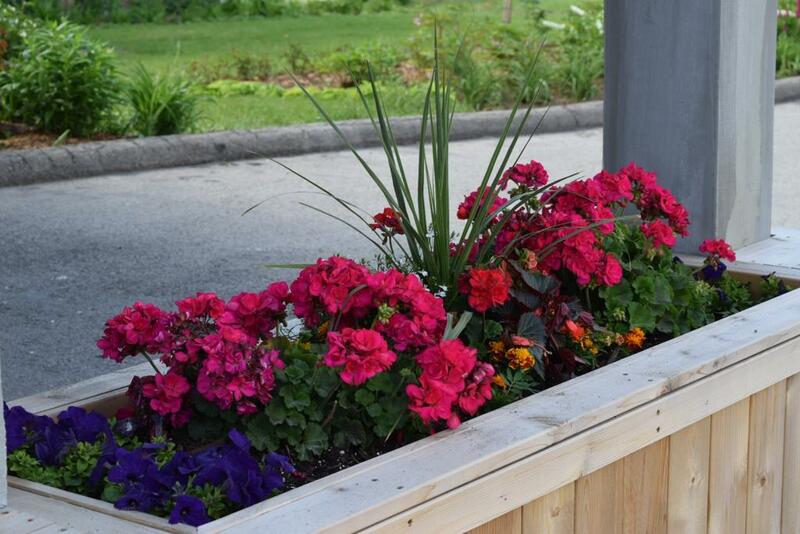 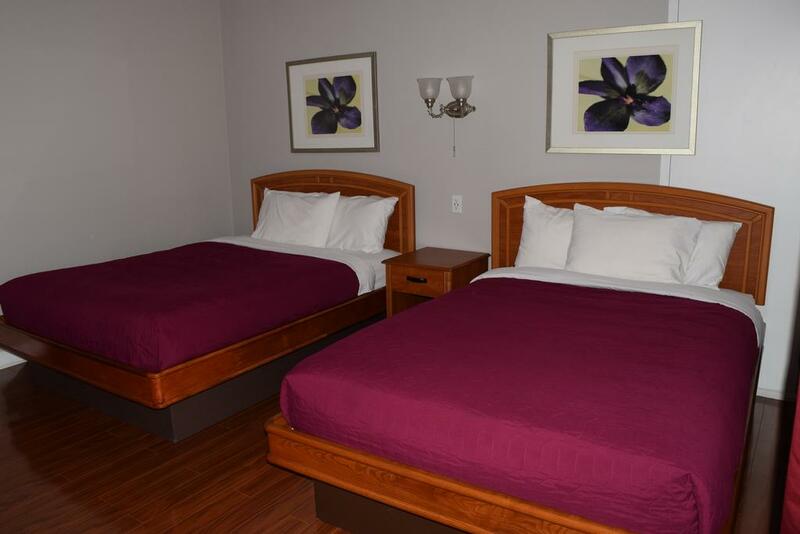 Lundy’s Motel is next to an array of restaurants and attractions and is less than 8.5 km from Marineland.